Plan With Me: May's Monthly Decoration ♥! 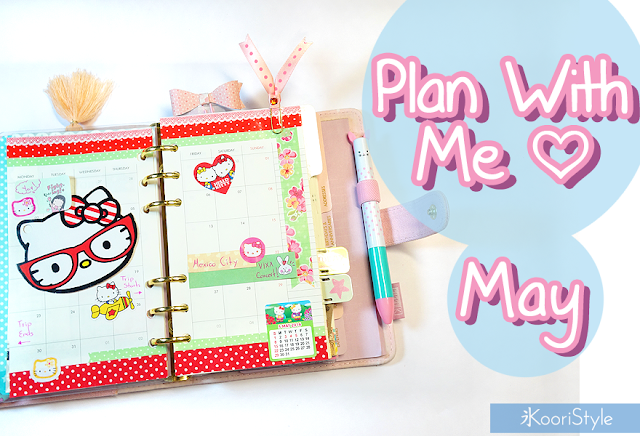 Hello Friends~ here is May's "plan with me" monthly decoration video on my medium Kikki K time planner. 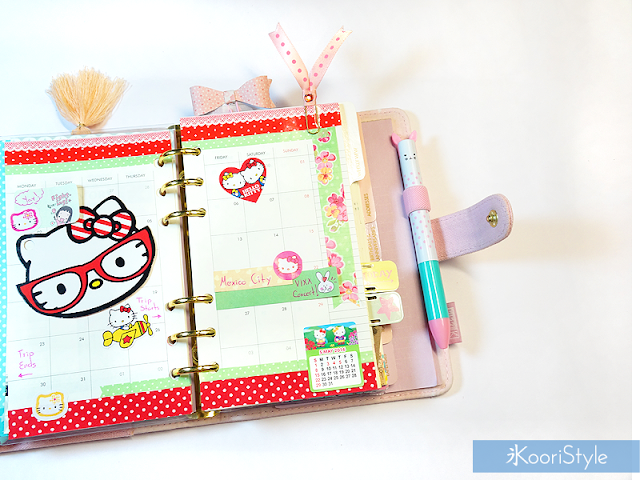 I used some cute washi tape, stickers and page flags to create a Hello Kitty theme for May, I hope you like it ★. Do you have any special plans for this month? hehe I'm planning on making a small trip to Mexico City, yay! See you soon my Friends, have a nice day ♥!